PART 3 OF COLLISION, THE DAKEN/X-23 CROSSOVER! X-23 may be working with Daken to bring down Malcom Colcord -- but that doesn't mean she trusts him. 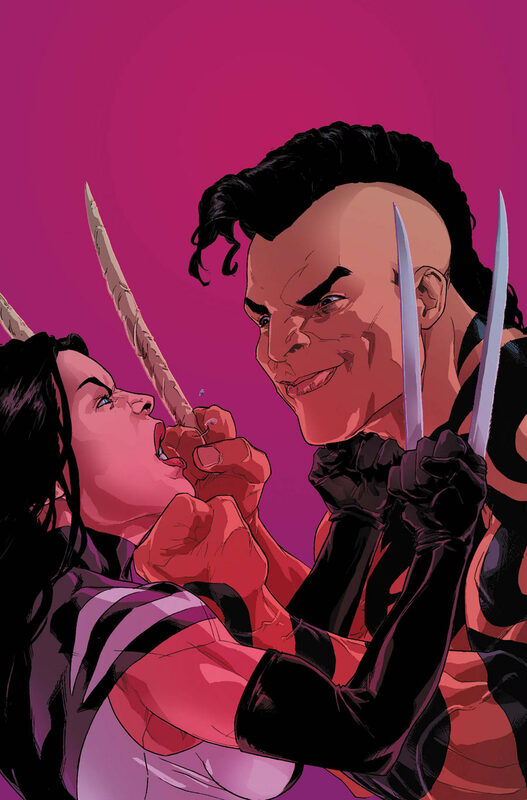 Daken is up to no good, but investigating him may require X-23 to embrace a dark side that no one wants to see.